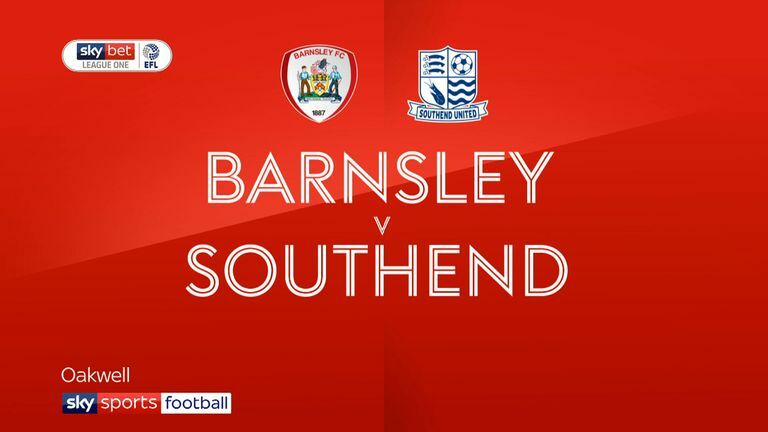 Highlights of the Sky Bet League One game between Barnsley and Southend. 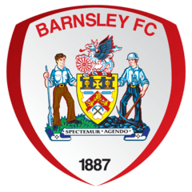 Kieffer Moore's late header ensured Barnsley took all three points from a 1-0 home victory over Southend. 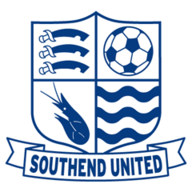 Southend started the better of the two teams and they could have taken the lead in the opening 15 minutes. After good build-up play, Taylor Moore crossed to Harry Bunn who headed straight at goalkeeper Adam Davies from six yards out. In a tight first half, the home side's best chances to take the lead came on the stroke of half-time. First, Alex Mowatt chipped a ball through to Moore, but his volleyed effort was well saved by Mark Oxley. Then, a deep Daniel Pinillos cross found Brad Potts whose powerful strike whistled just past the post. The visitors thought they might have got the winning goal 10 minutes before the end, but Simon Cox's effort was ruled out for offside. However, it was Barnsley who grabbed all three points in the 87th minute as Moore headed home Alex Mowatt's corner from close range.